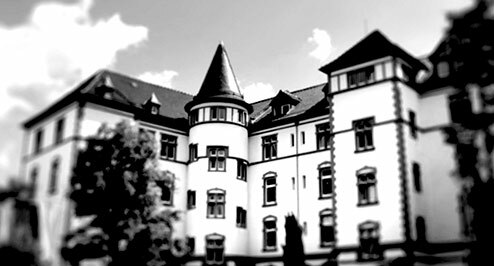 HYDROPLAN Ingenieur-Gesellschaft mbH, Worms, Germany, is a privately owned and independent German consulting company. 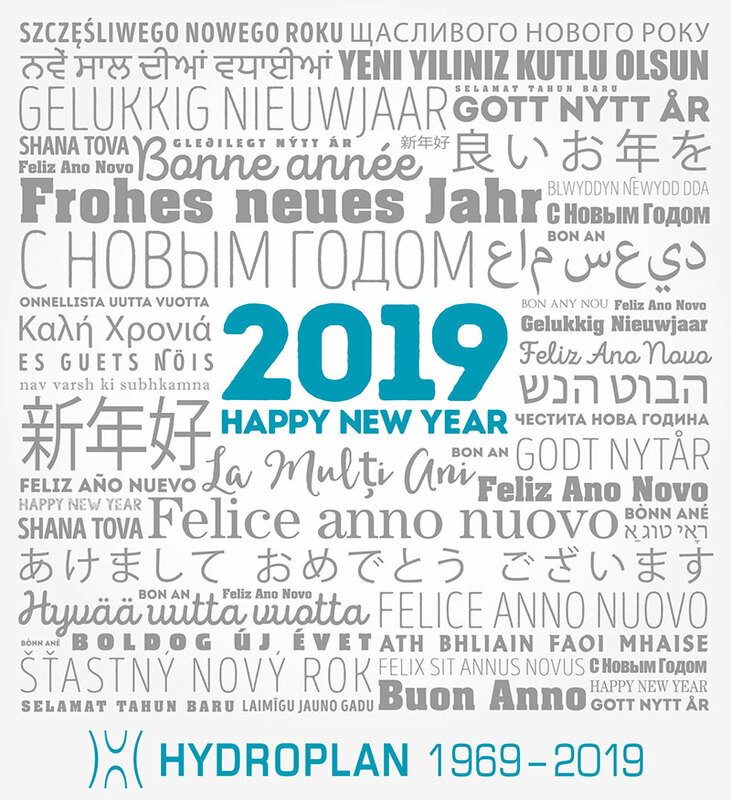 Since its foundation in 1969, HYDROPLAN has successfully carried out more than 1000 projects in more than 100 countries worldwide. HYDROPLAN's major fields of activity are: water supply, wastewater disposal, waste disposal, development consultation, infrastructure, transport, environmental engineering, management and agricultural development. The range of consulting and engineering services comprises: analyses of weak points, rehabilitation measures, risk assessment, estimation of costs, calculation of production costs, master planning, framework planning, feasibility studies, preliminary design, final design, tendering, technical, economic and sociological studies, planning / design, management, privatisation modules, capability enhancement, construction supervision, technical assistance, technology transfer, institutional strengthening, public awareness campaigns, tariff studies and training programmes. HYDROPLAN has a well-developed QM system in conformity with DIN EN ISO 9.001 : 2000. This system ensures that services will answer the specific needs of the client, beneficiary and executing authority, according to accepted norms and standards.